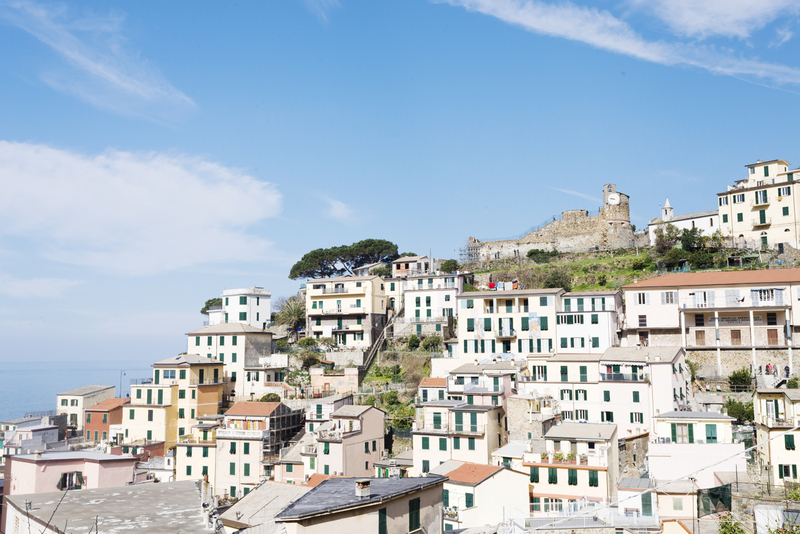 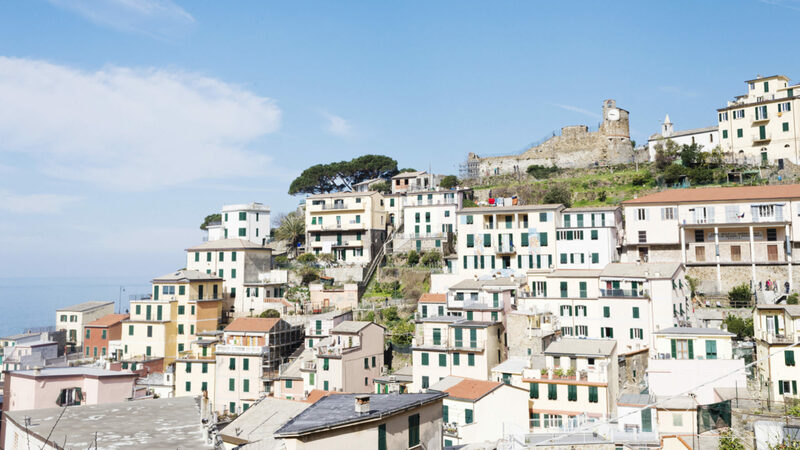 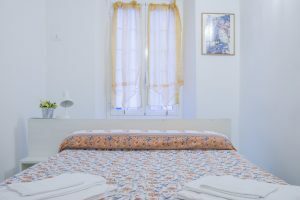 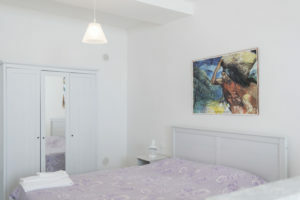 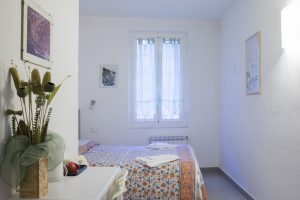 Tony 2 is one of our double rooms in Riomaggiore and it is perfect for those who love large and bright spaces. 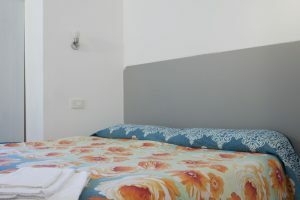 This room, twin of Tony 3 one, has a large private bathroom with shower stall, hairdryer and towels. 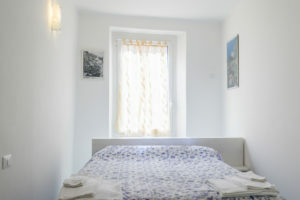 Tony 2 has a surface area of 25sm and it has been recently renovated and furnished.